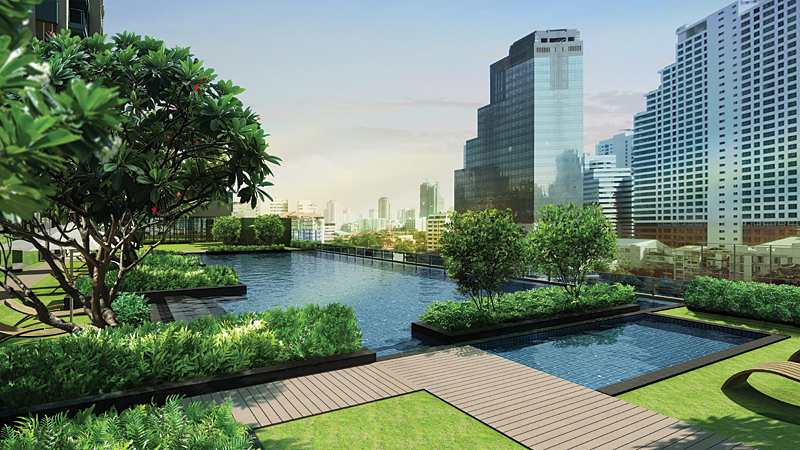 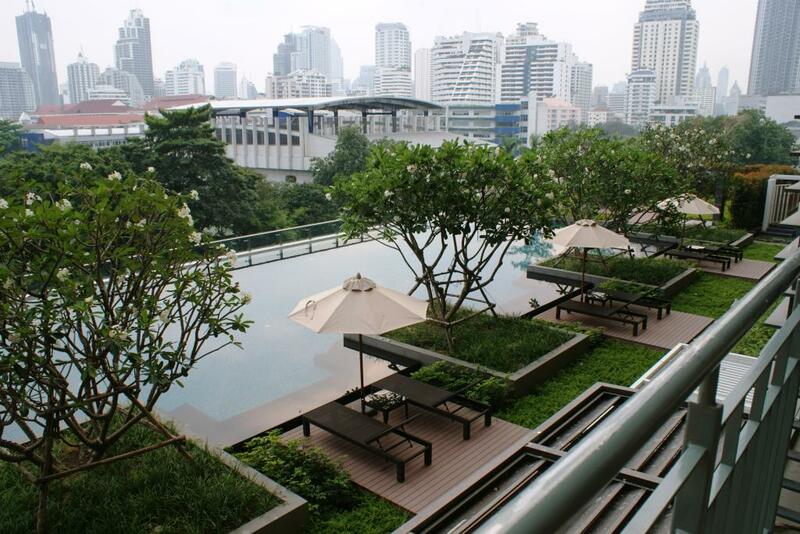 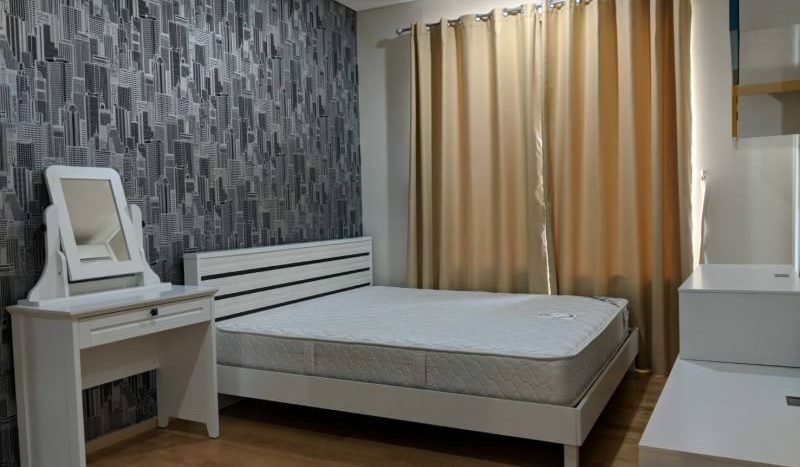 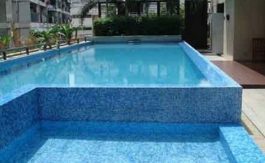 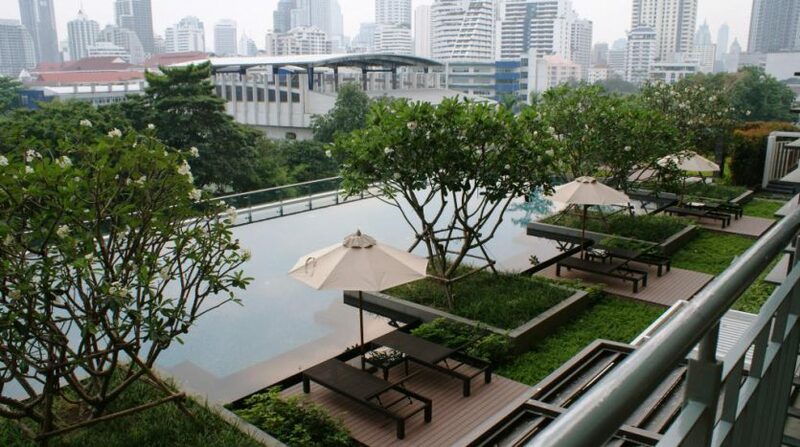 Well designed one bedroom condo with superb city views is now available for rent in Asoke. 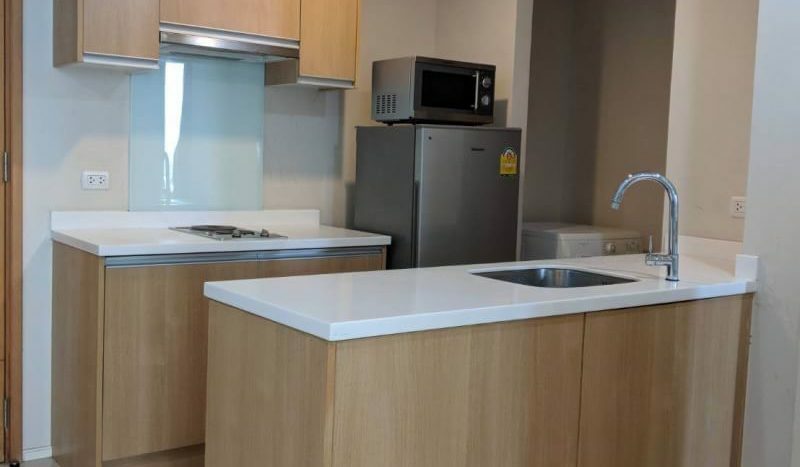 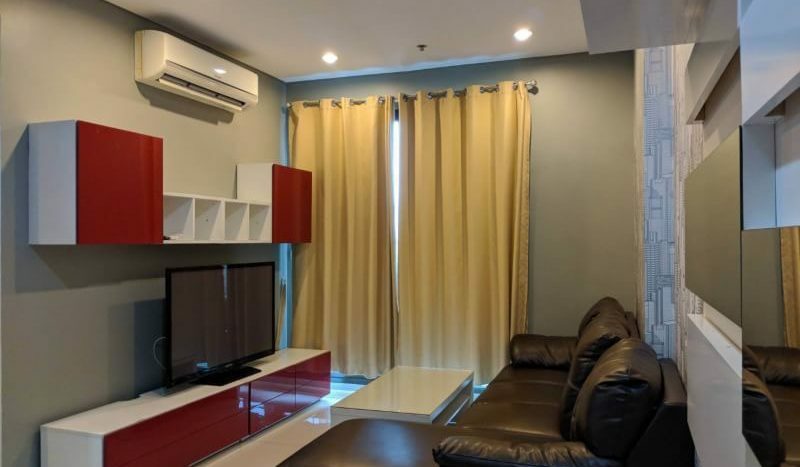 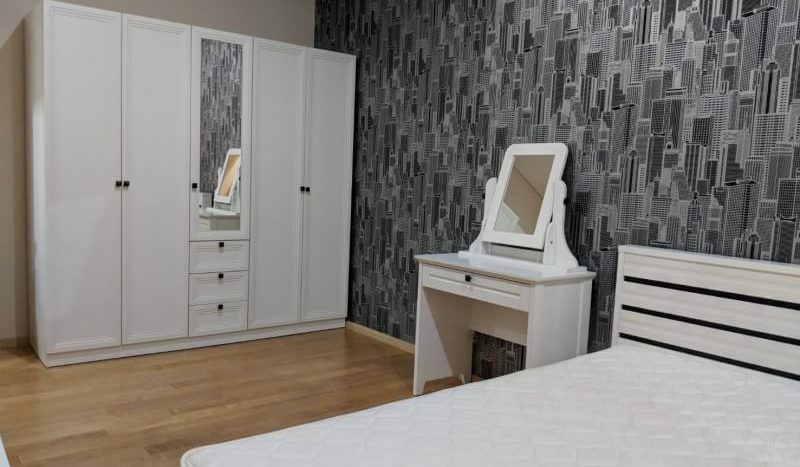 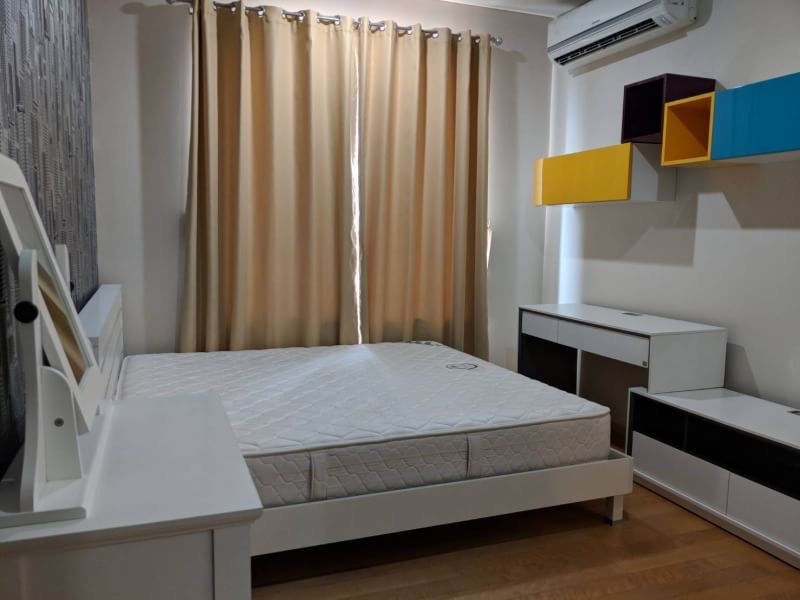 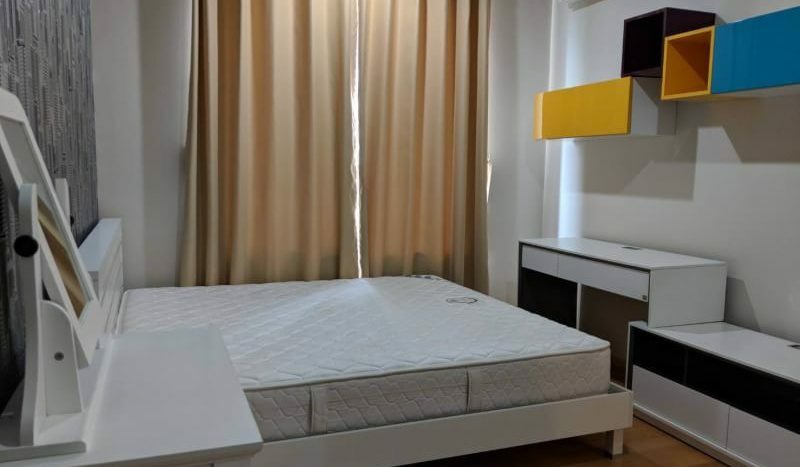 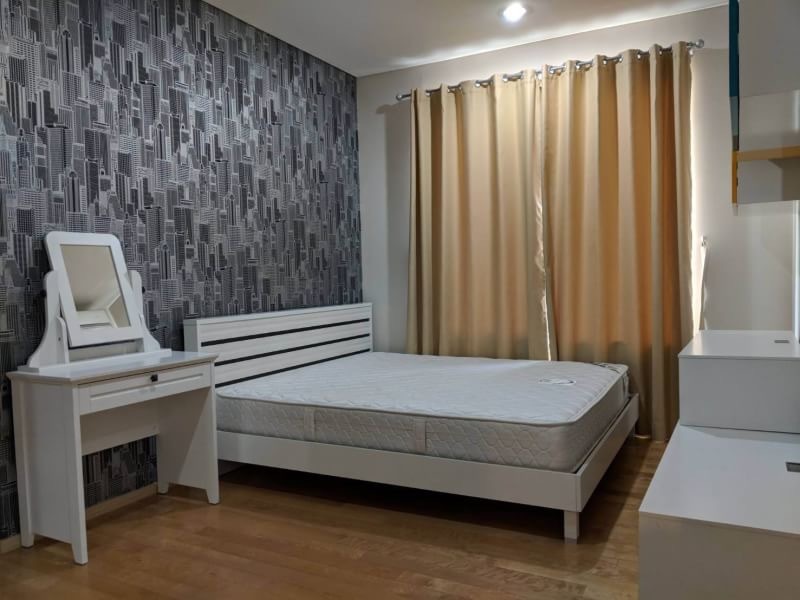 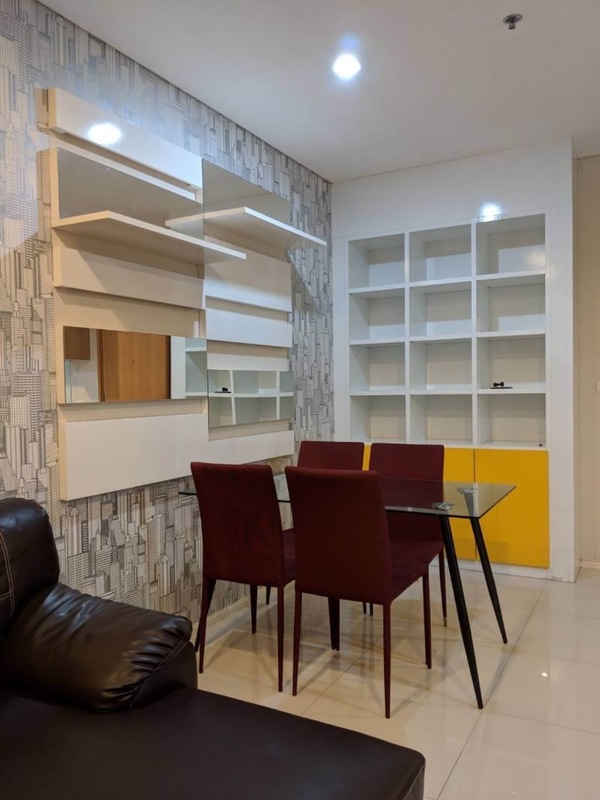 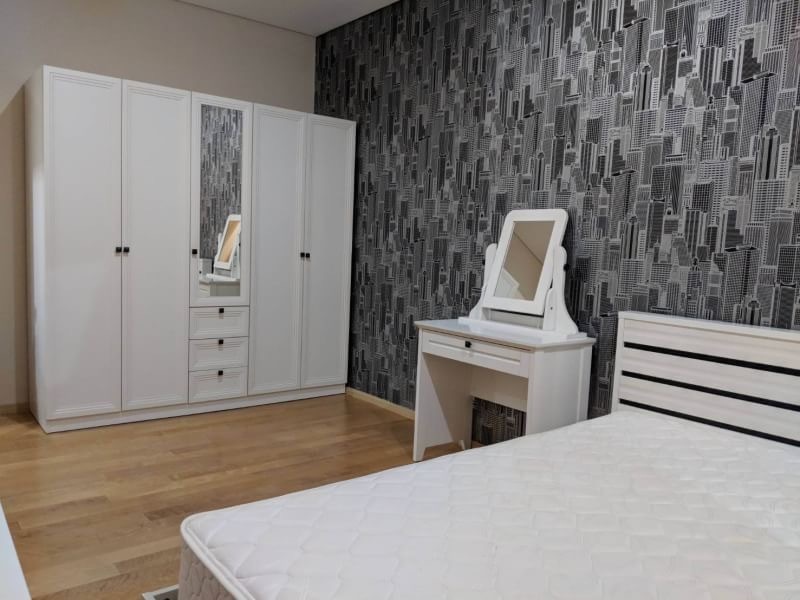 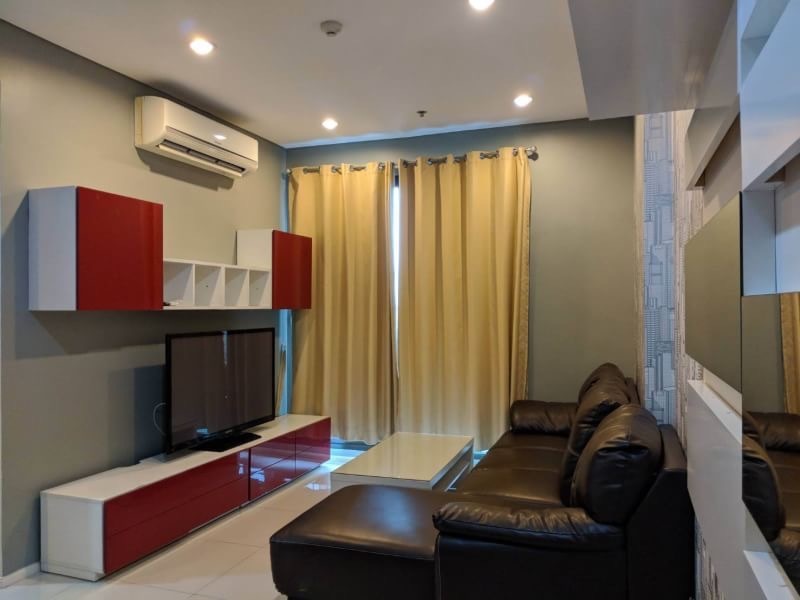 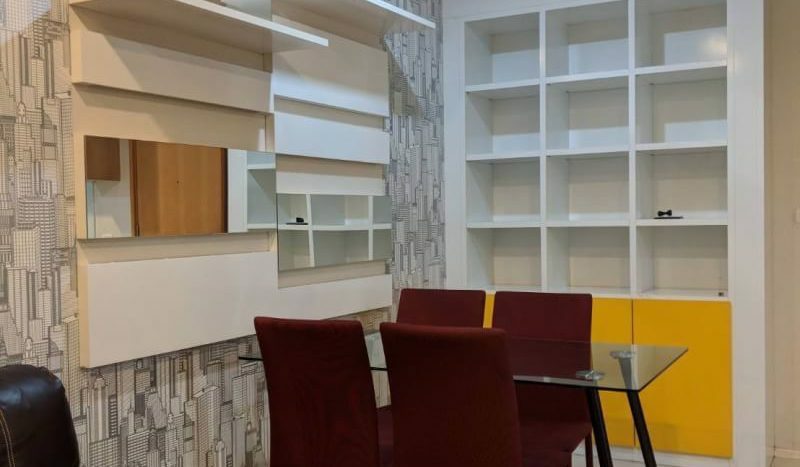 The unit comes fully furnished and holds a well fitted kitchen, large living room and a master bedroom containing a king size bed with plenty of storage. 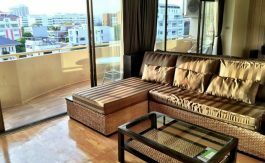 The condo is located on a high floor with an unblocked view that allows for a refreshing breeze when windows are open. 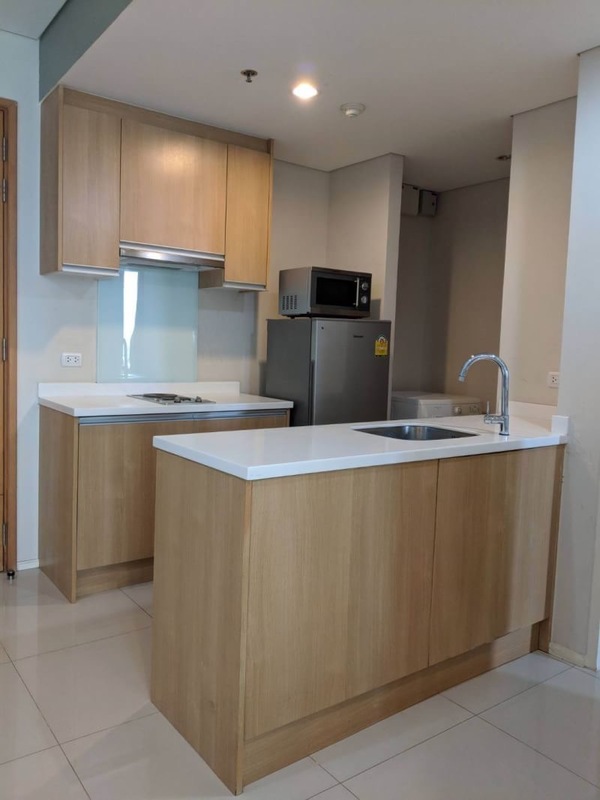 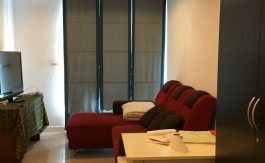 Only a short walk from the MRT, Central Rama 9 shopping complex, this development is perfect for a professional working in the city centre.